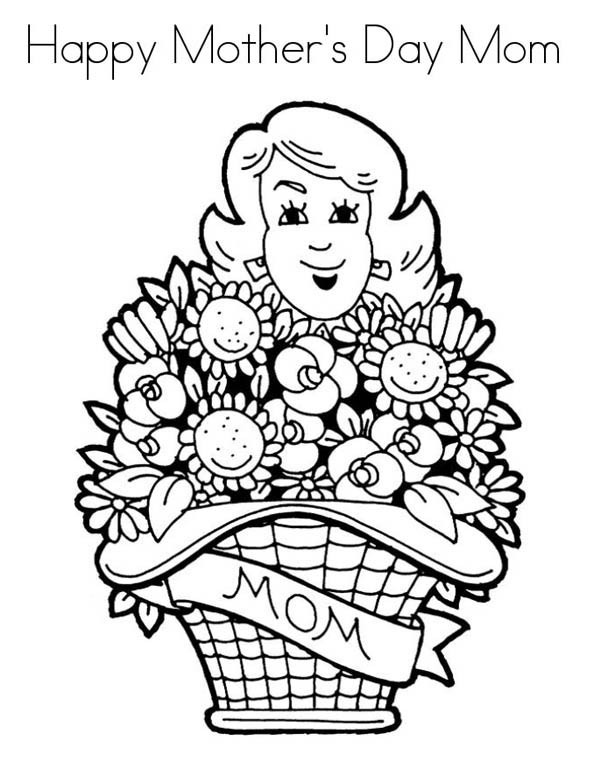 Hello there folks , our todays latest coloringpicture that your kids canhave some fun with is Flower Bouquet For Mommy On Mothers Day Coloring Page, published on Mothers Daycategory. This particullar coloring picture meassure is about 600 pixel x 776 pixel with approximate file size for around 102.49 Kilobytes. 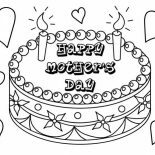 For more picture similar to the picture given above your kids can surf the following Related Images segment on the bottom of the webpage or maybe surfing by category. You could find lots of other exciting coloring picture to work with. Enjoy the fun!